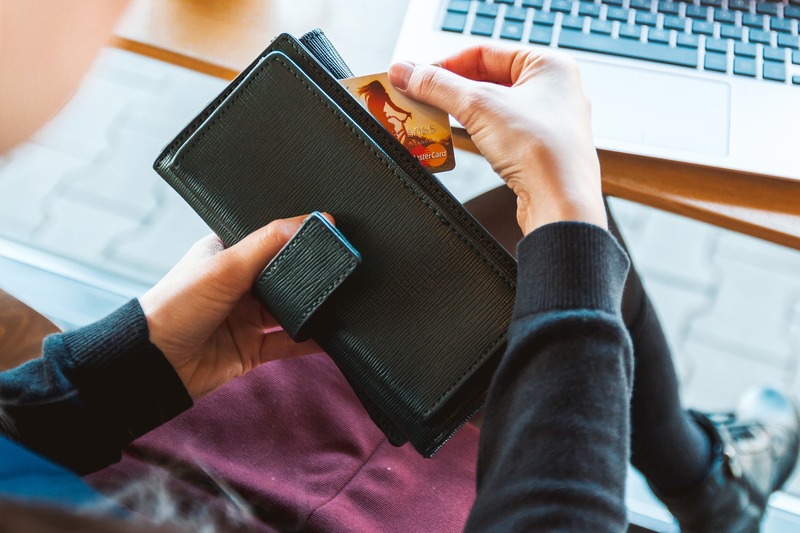 Home›Money›What are the Most Common Payment Methods in E-commerce? What are the Most Common Payment Methods in E-commerce? Cash these days is something desirable to everyone. However, it is increasingly being replaced by various methods of payment on the Internet. In Denmark, it is said to eliminate completely the use of paper money. The Swedes also wear this intention. An online store has the same rules as a traditional store in terms of the transaction itself. The seller offers a product and the customer is obliged to pay for it. In the field of e-commerce it is the same, except that the money for the service is transmitted via Internet. Money virtually gets from the client's account to the store's account. Advantages of using online payment methods are greater than any risks they could involve, that is why they are becoming more and more common. Quick transfers are a very popular method of payment in e-commerce. The transaction runs very quickly and does not require a lot of commitment from the client. The customer must log in to his bank in order to authorize the payment. All other data is filled out automatically, which excludes the possibility of confusion. The transfer is posted immediately. Therefore, the product can be sent immediately after making a transfer. Quick transfers are performed, among others, by: iDeal, Sofort Banking, eNets, Przelewy24, Safetypay. In 2014, the value of the e-commerce market was estimated at $ 212 bn, of which as much as 11.1% are quick transfers. By 2019, the market value is to rise to $ 283 bn. At least that is the forecast. Another online payment method is an electronic wallet, called e-wallet for short. It is a very simple and increasingly popular method of online payment. First, the buyer must log in to a specific supplier, and then he receives a bank account number to which he should pay money. Then everything looks like a traditional payment for the service. When we do shopping, we can use the wallet and transfer money from our account to others. The entire transaction runs quickly. Most often, this payment method is completely free. Probably the most popular e-wallet is Paypal, and in China Alipay. 21.7% of the entire market is just e-wallet payments. The e-wallet evolves from the direction most convenient for the client. You do not have to enter the same data repeatedly to ensure your safety. You can pay with this online payment method at most places in the world. The e-wallet can be used both online and in applications. This is a very secure payment method. Due to the fact of e-portfolios taking customer needs into account as much as possible, the popularity grows from year to year. Card payments are the second most chosen when it comes to online payment methods. When paying, one should provide the card number in the supplement along with the code, all done via secured systems. This online payment method protects against chargebacks at the expense of the seller. Card payments in 2014 accounted for 29.9% of the e-commerce market. It is estimated that in 2019 this percentage will fall to 24.9% because e-wallet payments will become more popular. And what about international trade? Credit lists (LC) are one of the safest instruments available to international business entities. LC is the bank's commitment on behalf of the buyer that the payment will be made to the buyer. However, it will only occur if all conditions set out in the LC are met. The buyer sets up a loan and pays his bank for this service. The buyer is not obliged to pay until the goods have been sent as promised. The payment in advance is a much less secure method of payment in international trade. Then, the export will avoid credit risk because it receives payment along with the transfer of ownership of the goods. When it comes to international trade, bank transfers, and credit cards are the most commonly used payment methods available to exporters. However, this is not a very attractive option for the buyer because he is afraid that the goods will not be sent if the payment is made in advance. If exporters only recognize payment in advance, they can quickly lose all customers. How can employees get paid? The most popular method of payment for employees in Europe is still an electronic transfer, meanwhile in the United States most employees get paid in checks. However, more and more often you can hear about the introduction of new types of payments, for instance the payment card. It allows transferring employee's remuneration directly on the prepaid card. Employees can use their payment cards directly to make purchases or can withdraw cash at ATMs. A lot of business payment methods are used in business. The most popular are e-transfers due to their convenience. The second electronic payment method are e-transfers. They consist in immediate transfer of money to your contractor's bank account. Balancing cards are another very popular method. You can make payment transactions to pay for goods and services, to choose money from an ATM, and to provide them with employees who travel frequently. Online payments are becoming more and more popular. The e-commerce market is constantly growing. It is predicted that in 2019, the most popular methods of online payments will be e-wallet and credit cards. The third most popular payment method will be debit cards. It is predicted that in 2019, as much as 17.9% of transactions will be conducted this way. These payment methods will be in the top three, only their order will change. 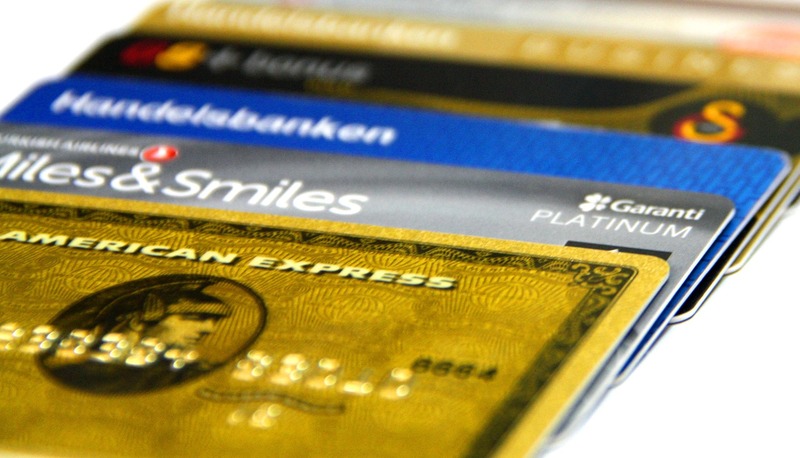 For example, in North America, credit cards are the most popular. Debit cards were in second place and e-portfolios in the third place. This will also be the case in 2019, only the percentage will change. E-wallets will gain popularity. In general, e-wallets will enjoy growing popularity in the world, because they are fast and above all comfortable. Online payments will develop in such a way as to best suit the needs of the average consumer.